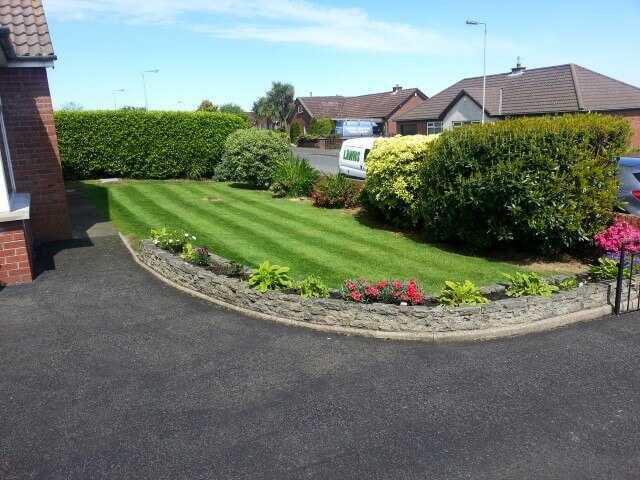 Grass cutting & lawn mowing garden service – Covering Belfast, Jordanstown, Newtownabbey, Greenisland, Carrickfergus, Whitehead. 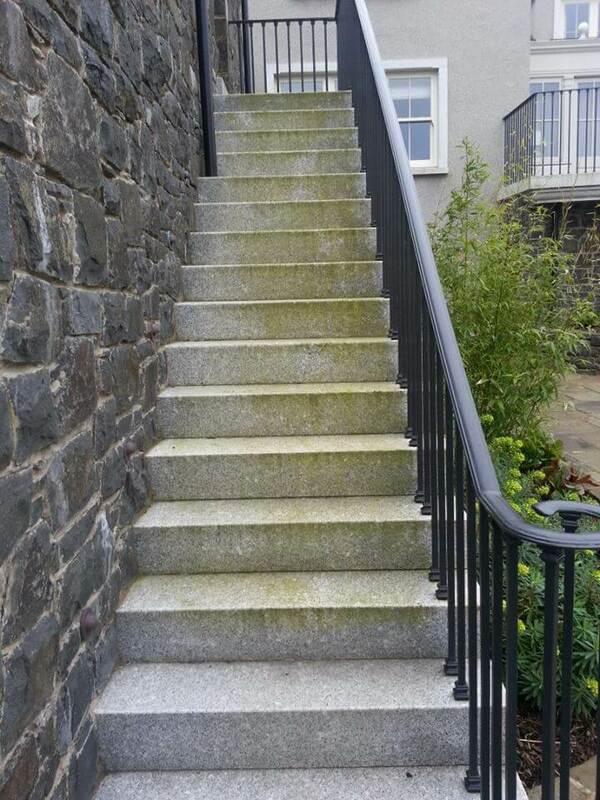 The basic cut (strim and a trim), once very fortnight with no extras – Just a clean and tidy job with no fuss. 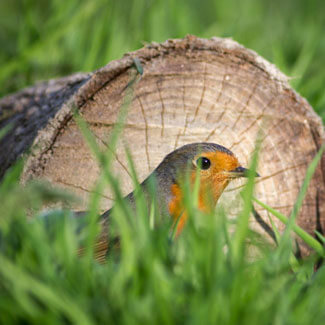 The premier package includes a free or heavily discounted weed and feed treatment to get your lawn looking green and healthy with our slow release fertislisers. 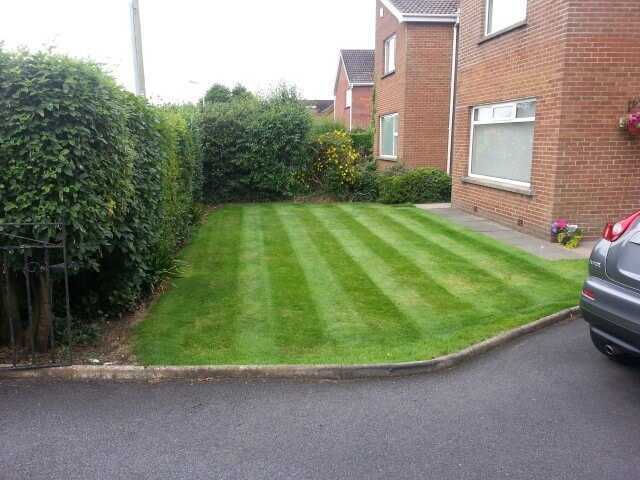 We come more often and use our mowers that stripe up the lawn to give it a more premium look. 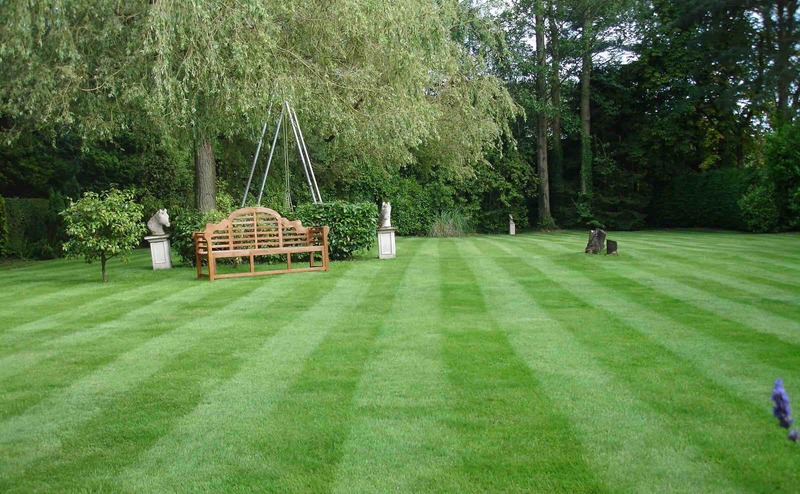 All of the lawns that are featured on the website have been cut with our professional lawn mowers. We have the equipment to cut your grass regardless of the weather conditions to the highest of standards. 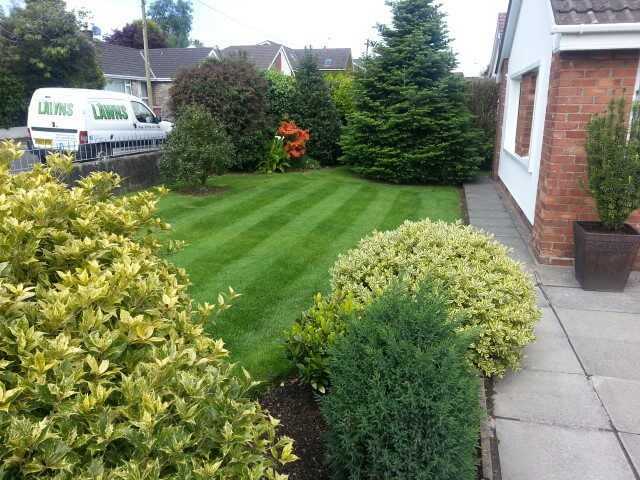 Premier Lawns provides lawn and grass cutting services in – Belfast, Whiteabbey, Jordanstown, Carmoney, Newtownabbey, Glengormley , Mallusk, Greenisland, Carrickfergus, Malone. 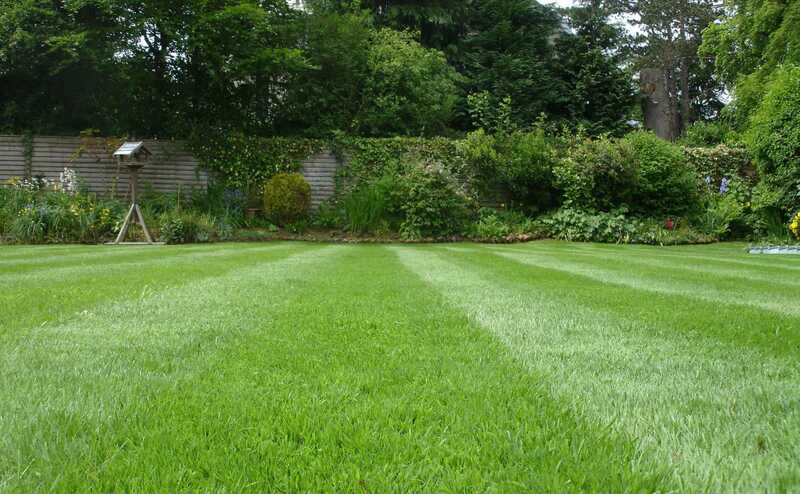 So give us a call today and find out how easy it is to have a Premier Lawn.